Customise your own package by selecting your own flight, travel dates, hotel and seating. No surcharges! 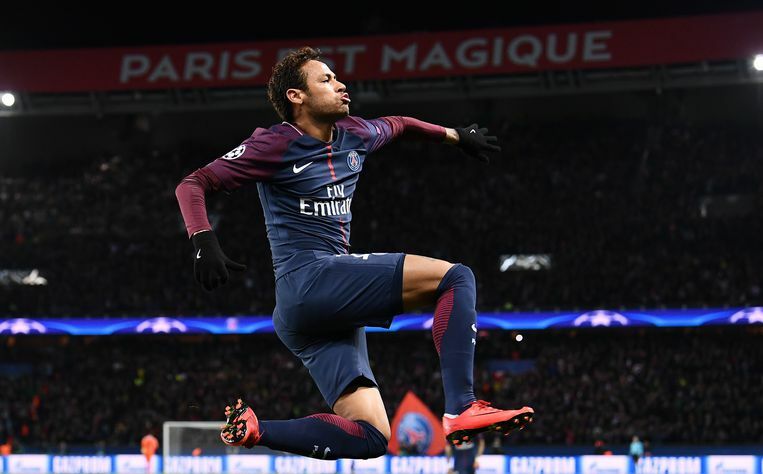 See world-class players like Neymar Jr, Edinson Cavani, Marco Verratti and Ángel Di María play in the impressive Parc des Princes stadium and enjoy the historic capital city of Paris during your stay. Paris Saint-Germain Football Club, commonly referred to as PSG, is a French professional football club based in Paris that was formed in 1970 by the merger of Paris FC and Stade Saint-Germain. PSG has competed in Ligue 1 since 1974. The Parc des Princes has been the home stadium of PSG since 1974. The Camp des Loges has served as the club&apos;s training centre since 1970. The Tournoi de Paris has been hosted by the capital club at Le Parc since 1975. 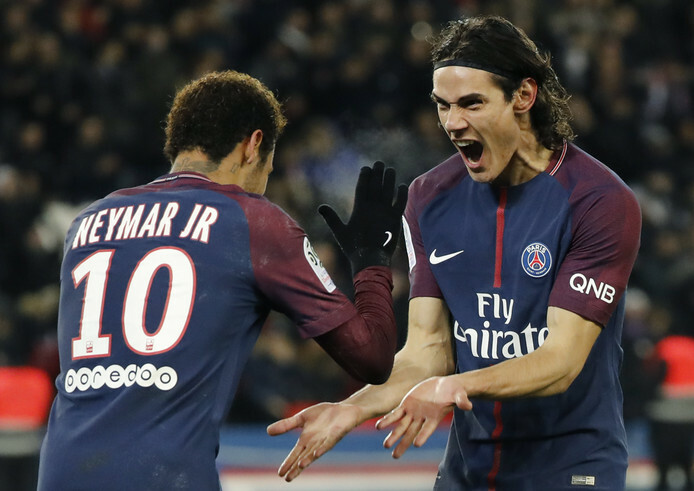 PSG shares an intense rivalry with Marseille and contest the most notorious football match in France, known as Le Classique. 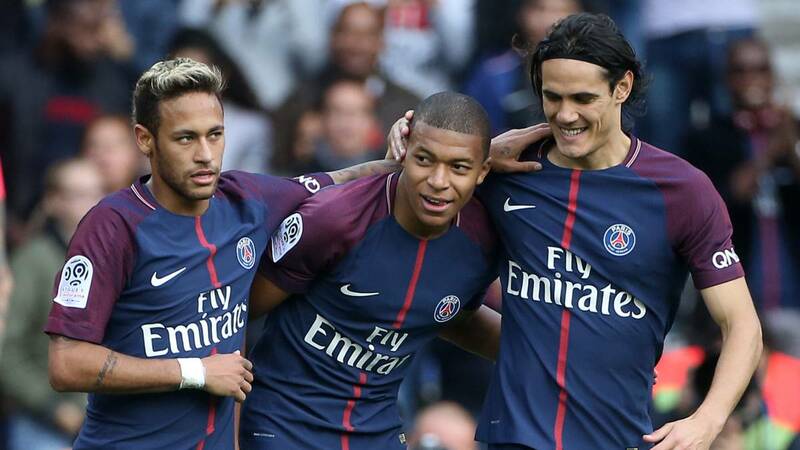 PSG is the second-highest supported football club in France after rivals Marseille. Qatar Sports Investments became the club&apos;s sole shareholder in 2012. The takeover made PSG the richest club in France and amongst the richest in the world. 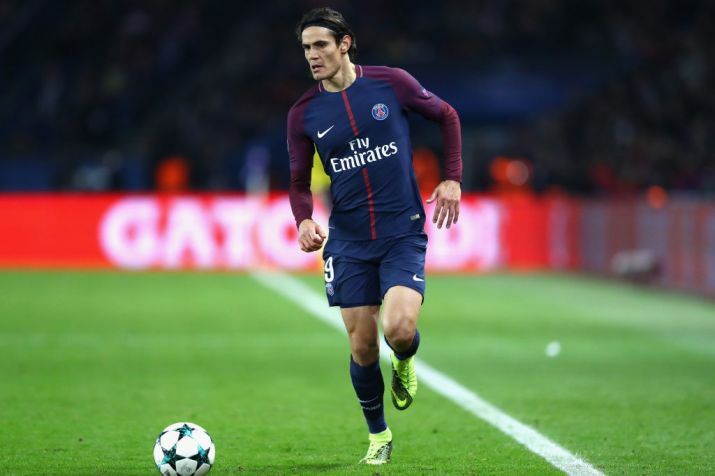 Paris Saint-Germain are the best paid team in global sport according to Sportingintelligence’s Global Sports Salaries Survey (GSSS) for 2015, compiled in association with ESPN The Magazine. The crest and shirt of Les Parisiens were mainly designed by Daniel Hechter. The traditional shirt is blue with a red central vertical bar framed by white edgings. 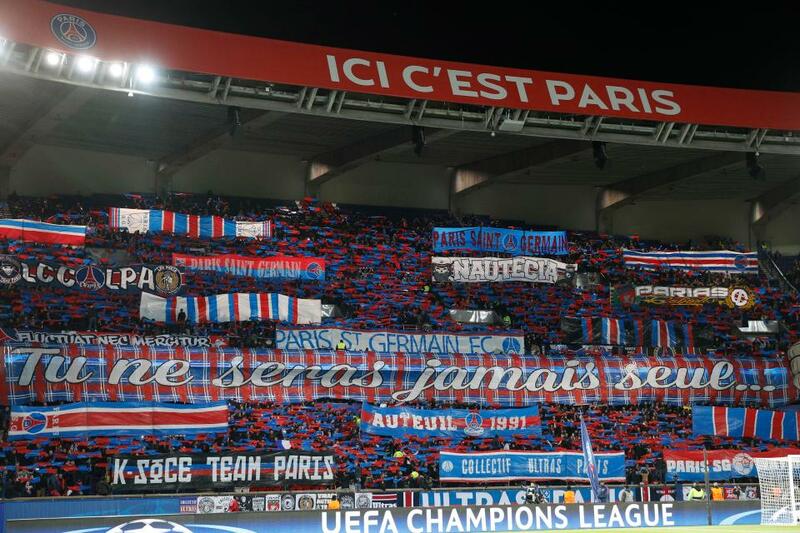 "Allez Paris Saint-Germain", to the tune of "Go West" by Pet Shop Boys, is the official anthem of PSG. However, "Ville Lumière" is considered by the fans to be one of PSG&apos;s most emblematic songs. Germain the Lynx is the club&apos;s mascot. "Ici, c&apos;est Paris!" and "Paris est magique!" are the club&apos;s most popular mottos. Le Classique, also known as the Derby de France, is a football match contested between French top-flight clubs Paris Saint-Germain and Olympique de Marseille. Unlike most derbies, Le Classique is not a product of close proximities—it involves the two largest cities in France. 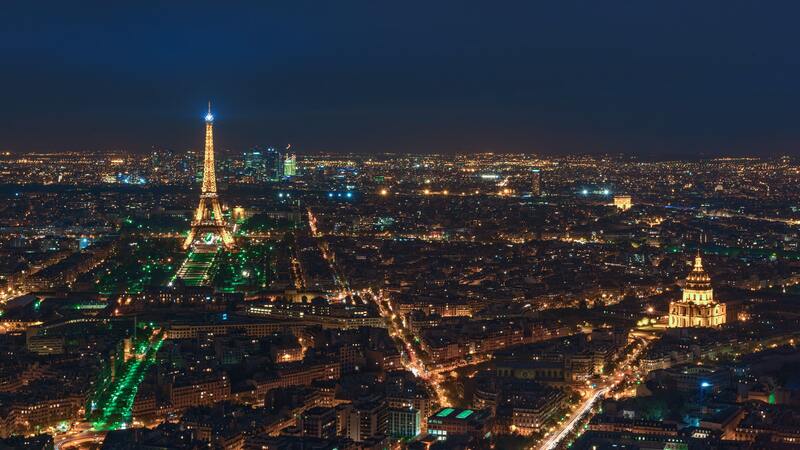 It features the hub of French society and style in Paris against the port city of the working class in Marseille. North-against-south and the kingpin of the southern provinces against the political center of the capital city adds the political dimension to this rivalry. PSG vs. OM is considered to be the fiercest rivalry in the country and one of the greatest in club football. The duo are the only two French clubs to have won European trophies and were the dominant forces in the land prior to the emergence of Olympique Lyonnais at the start of the millennium. They still remain, along with Saint-Étienne, the only French clubs with a truly national fan base, adding to the appeal of the country&apos;s biggest fixture. They are the two most popular clubs in France, and are also the most followed French clubs outside the country. Both teams are at or near the top of the attendance lists every year as well. OM and PSG fans have tense relations, and various groups of Marseille and Parisian supporters have hated and battled each other. Important security measures are taken to prevent confrontations between the fans, but violent episodes still often occur when the duo meet. Despite the hostilities, many players have worn the shirt of both clubs and have subsequently suffered abuses from the supporters. We witnessed history- Cavani got his record breaking goal this weekend and we were there. The hotel footballbreaks recommended was incredibly convenient for both the PSG stadium as well as sightseeing. This was well worth the money and footbreaks made it stress free with regular communication, clear instructions and valuable tips! Great service from start to finish and everything went as hoped. Excellent atmosphere in the stadium with great seats and view. Would certainly use again and already planning where to go next. Tip: Relax and enjoy the break, everything will go to plan. The package was excellent value. The hotel was fairly basic, very small rooms and poor breakfast. Being on a main road meant it was noisy during the night. However we enjoyed the trip the game and stadium were great. Tip: Yes take plenty of money. Paris is hideously expensive. Service was excellent had a phone to say that there was a problem with tickets that they needed to be printed. however they had sent the tickets to our hotel and everything was fine. Seats were perfect at the stadium. Booking the trip through the website was quick and simple will use again. Everything ran very smoothly so impressed with FootballBreak.co.uk. Paris is a great city, we had a great time. French crowd not as noisy as others we&apos;ve visited e.g Rome.